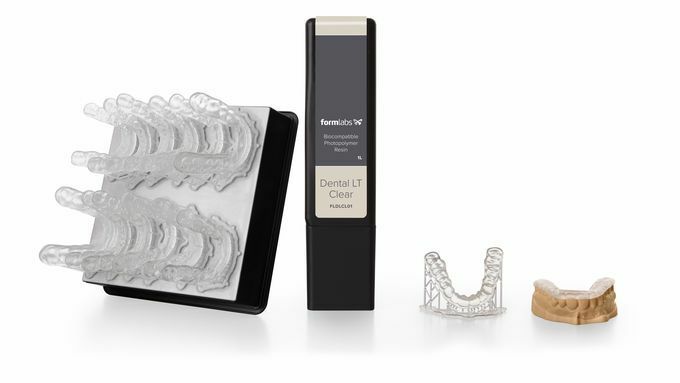 Precision, reliability & high resolution; the Formlabs From 2 is the perfect device for professionals who require these properties. 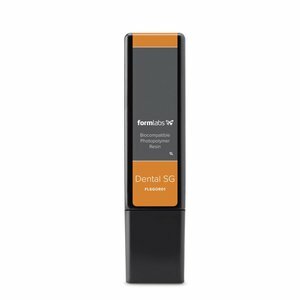 With resins such as Tough, Flexible, Castable & Dental SH, we have the perfect material for every job. Please note: we currently offer a temporary Form 2 promotion. 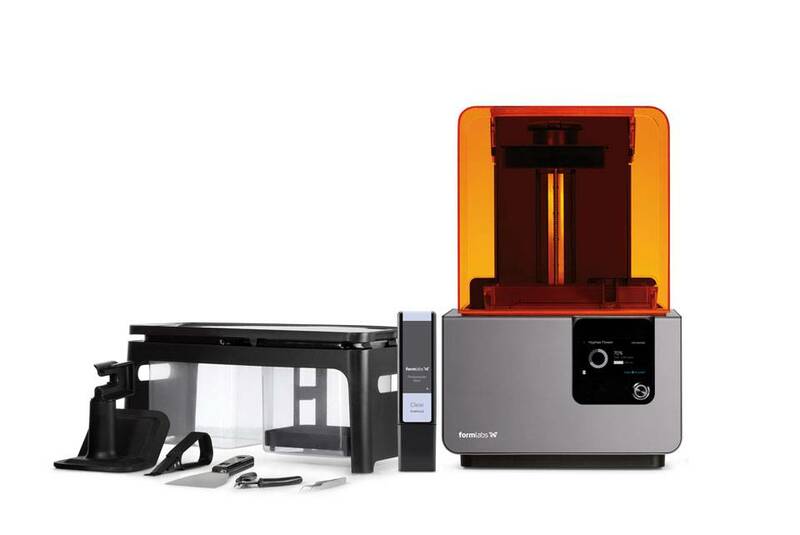 Every Form 2 comes with 1 free resin cartridge of a value of 179 Euros. On top of that, you will get a free training of a value of 150 Euros if you pick up the Form 2 from our location in Hengelo. The core of the device is a powerful optic source; a 250 mW precision laser that is guided through tailor-made galvanometers. With a beam angle of only 140 µm and a Z-resolution of 25-100 µm, the build surface of 145x145x175 mm can be used to its maximum potential. 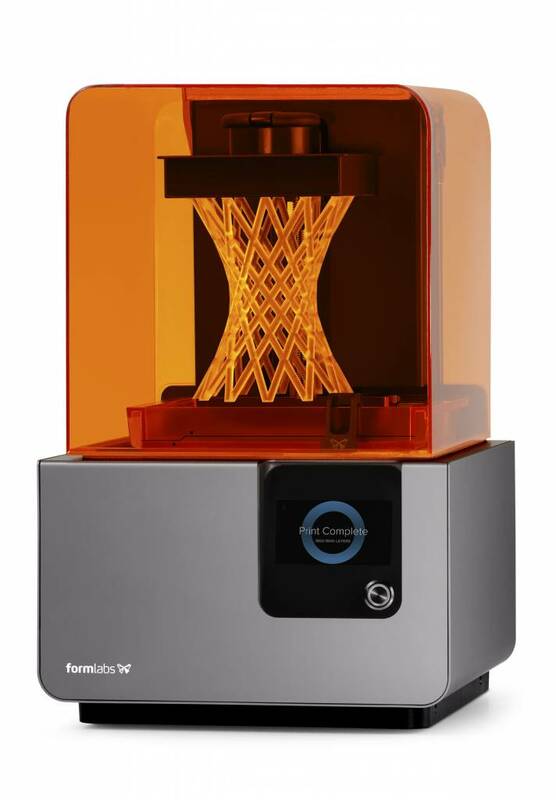 This means that the Formlabs Form 2 offers razor-sharp prints with a great surface finish, which can be used for multiple purposes. Since the Form 1, Formlabs has completely redesigned the mechanical set-up of its resin tanks. A renewed 'peel' mechanism, combined with a heated resin tank, will make sure that even the largest prints will be printed perfectly, time and time again. The Form 2 makes larger and better prints thanks to the integrated resin system, if produces less junk and also lengthens the lifespan of the tank. 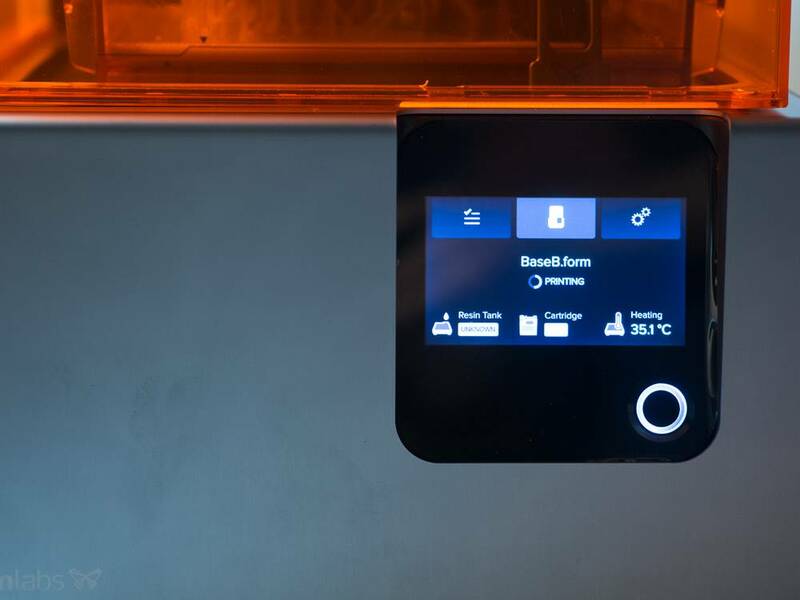 With 'level sensing', the Form 2 will make sure that the resin tank contains enough material all the time, which means that you'll never have to fill up the resin tank yourself. 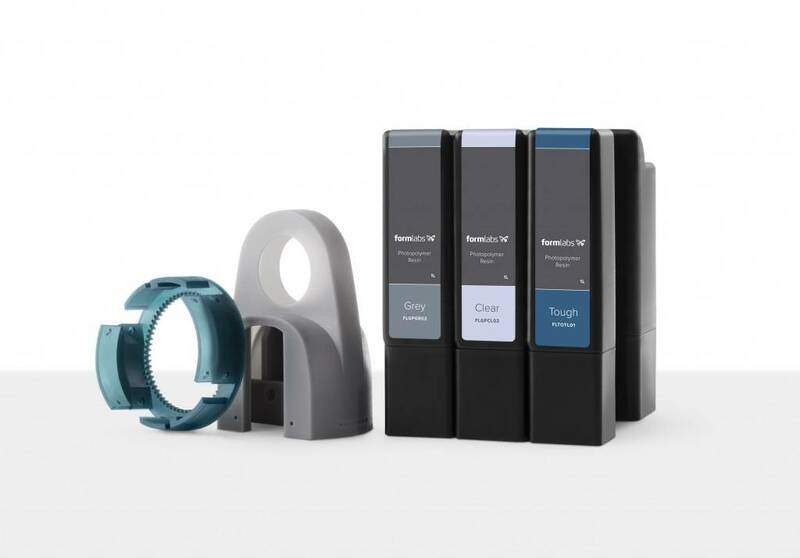 With the Formlabs materials, you'll never have to worry about having the right materials again. 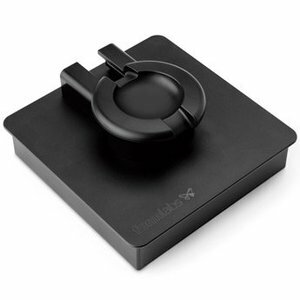 This is done automatically with the Cartridge ID chip, which will keep track of what materials are in stock and in what quantity. It is also possible to experiment with third party resins, thanks to the 'Open Mode'. 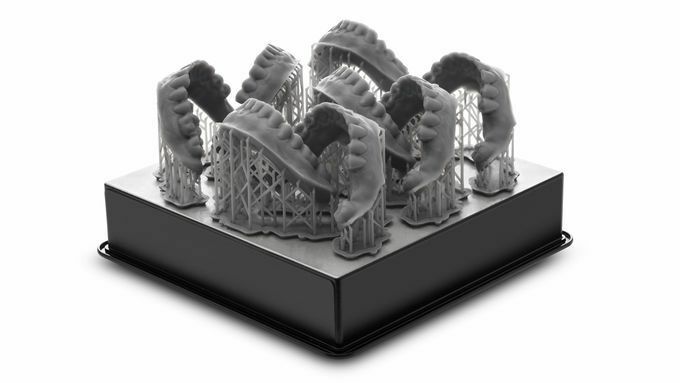 With PreForm, you can create models to print on the Form 2. This will ensure the focus is on design instead of settings. 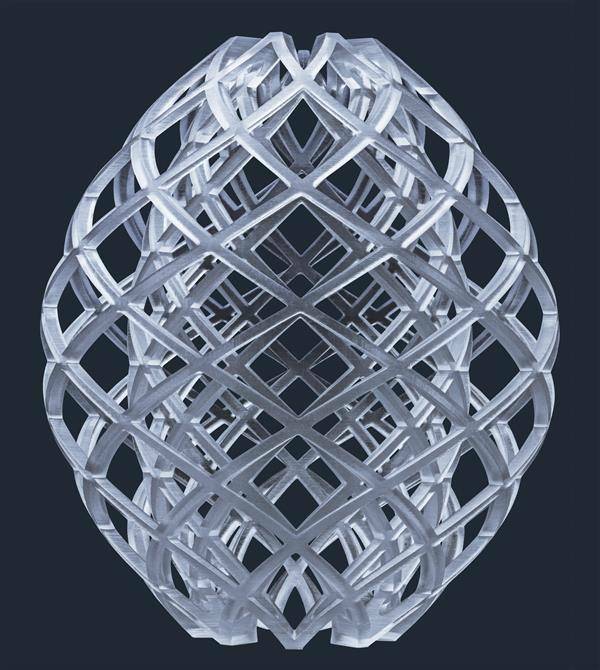 Prepare the model in a few minutes, upload it to the printer and have the Form 2 do all the work. 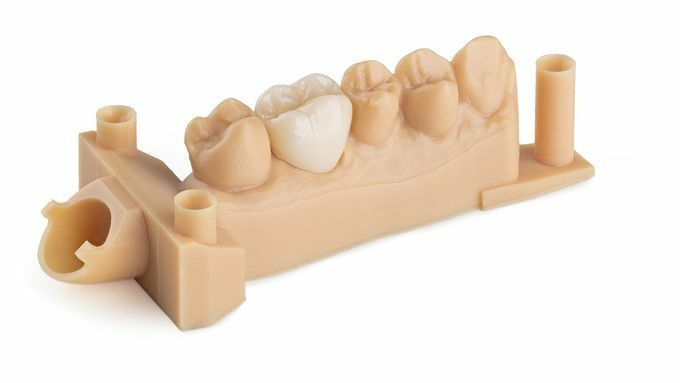 With One-Click Print, PreForm will optimise the placement, rotation & support of the model, for great results. You can easily send the print to multiple printers via WiFi. 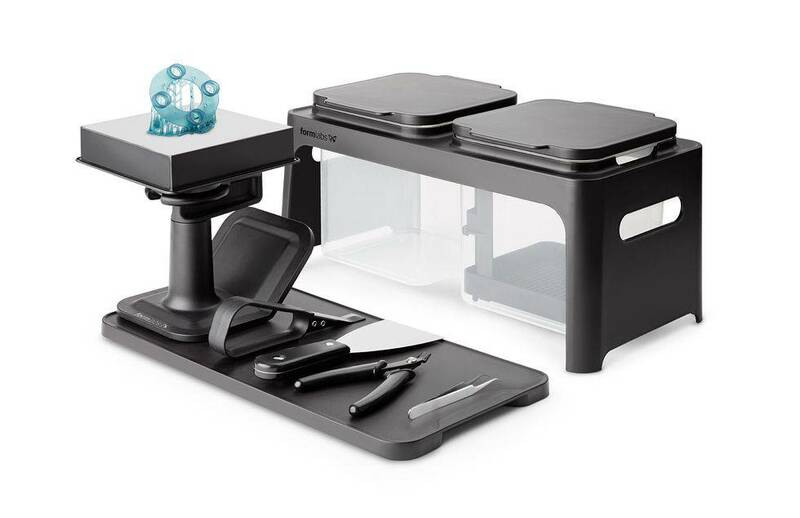 This means that the user does not have to leave his workstation. 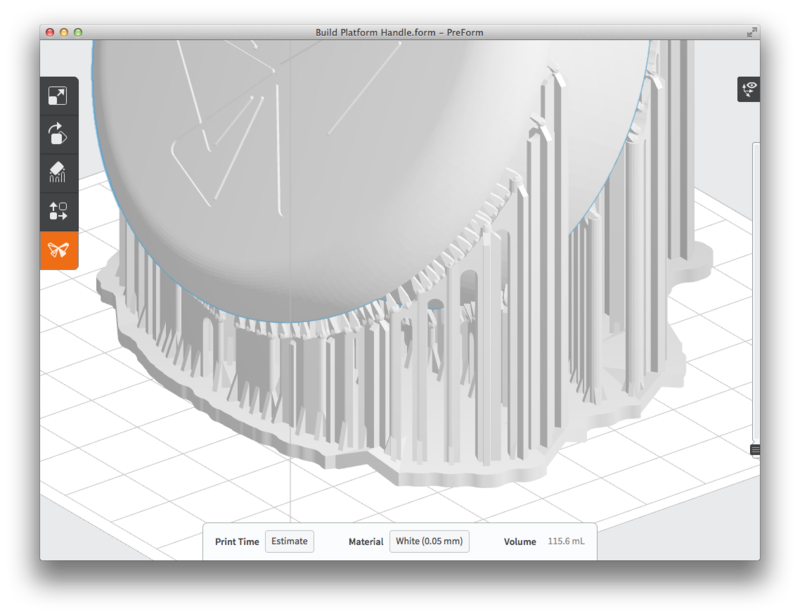 Send a new print via WiFi to the Form 2 with just one click. The intuitive touchscreen makes it even easier to reprint jobs, manage your queue, and check out the print information. 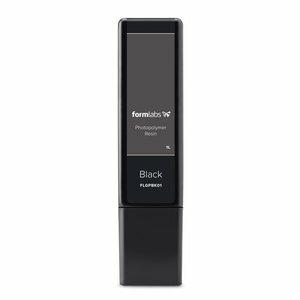 It does not matter where you are, with the Formlabs Printer Dashboard, you'll always be up to date when it comes to your Form 2. You will receive a message on your phone if a print starts, has finished, or if the printer needs attention. You can use the Dashboard to inspect your finished jobs and check how much material was used. You can also manage multiple printers with Printer Dashboard, which makes it easy to scale up. 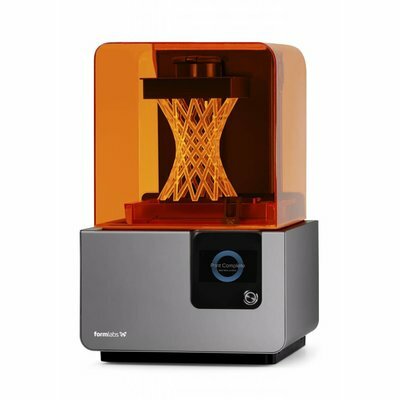 Is the Formlabs Form 2 suitable for me? If you want high precision printing and you are looking for an easy to use, plug and play SLA printer, the Formlabs Form 2 is your best option. 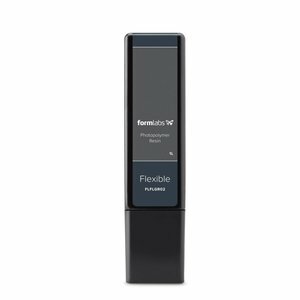 The device is versatile, complete, offers very good printing quality and is easy to use, even if you don't have any experience with it. Do you have questions about the Form 2? Please do not hesitate to contact us, our 3D printer experts would love to help you. Would you like to see the Form 2 first? That's also possible. Visit us in Hengelo and try one of our demos.